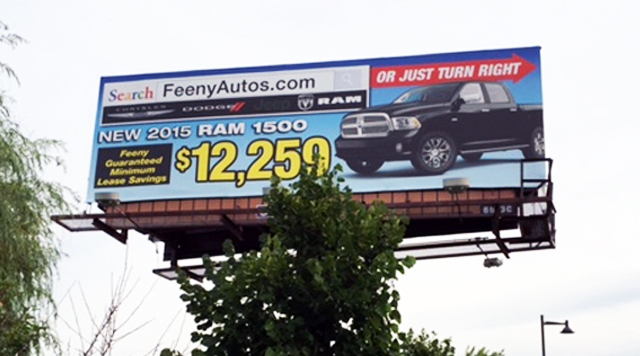 Don’t overlook billboards as an important element of your marketing mix. However, billboards are best used to accomplish very specific goals. Primarily, billboards are appropriate for providing directions to a location or building immediate awareness of an event or business. 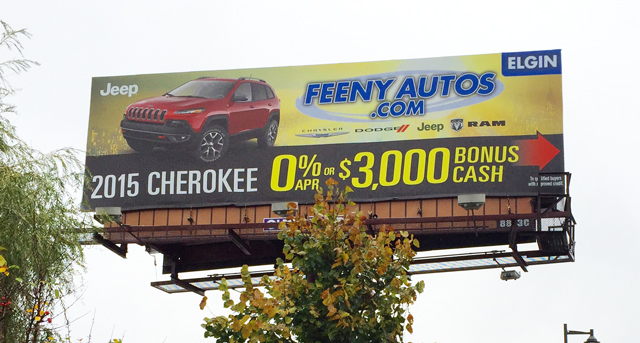 The many factors that determine the value of a billboard include location, distance from road, lighting, size, whether or not is a cross reader, a rotator and/or a digital sign. Modern technology has catapulted the billboard to a highly effective marketing tool with some boards having the capability to display real time data or to trigger a message based on time of day or current weather conditions. It’s important to note that billboards are highly negotiable and several companies offer portfolios of available billboards. MAN Marketing has long term relationships with these companies and understands the best ways to negotiate an outdoor campaign for your business.